Sign up and receive Property Email Alerts of Houses to let in Camps Bay, Cape Town. This beautiful character home is ideally situated in Camps Bay, close to all local amenities including the promenade, shopping centres and coffee shops. 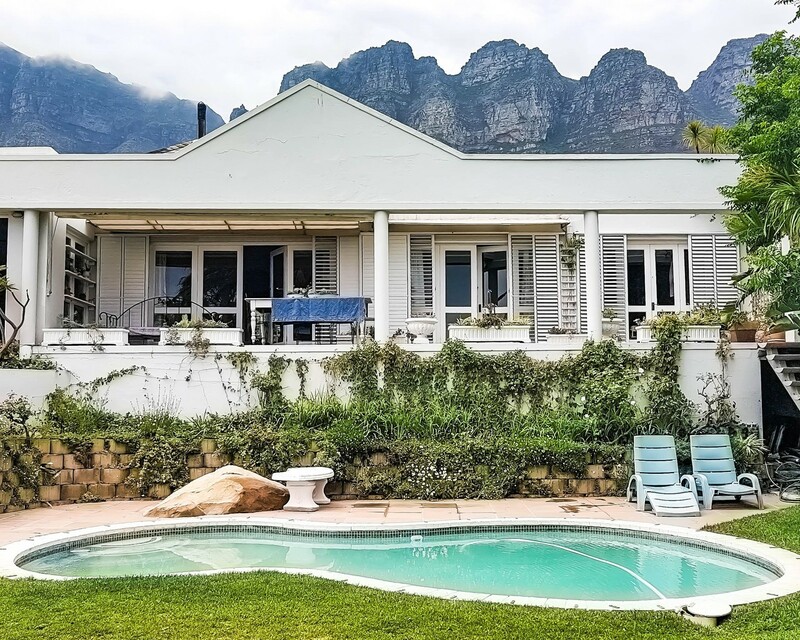 The garden offers a serene landscape with swimming pool, sun loungers and terrace with barbeque facilities, overlooking the expansive Atlantic Ocean - whilst the majestic twelve Apostle's mountain range forms a dramatic backdrop to this exquisite family home. The home offers 3 bedrooms and two bathrooms, a large open plan kitchen and two lounges, perfect for a small family. Fully secure, the home offers electric fencing, perimeter beams and armed response for peace of mind. We do not accept cheques. For deposit refund purposes it is vital that all banking details are provided. Rates quoted are per unit. Rates are subject to change without prior notice. Holiday Accommodation bookings are subject to availability and Dogon Group Properties's Terms & Conditions. Sign-up and receive Property Email Alerts of Houses to let in Camps Bay, Cape Town.